Where All the Fun Happens in Towson! Come out to Allegheny Avenue and experience great weather, great music, and a great community. 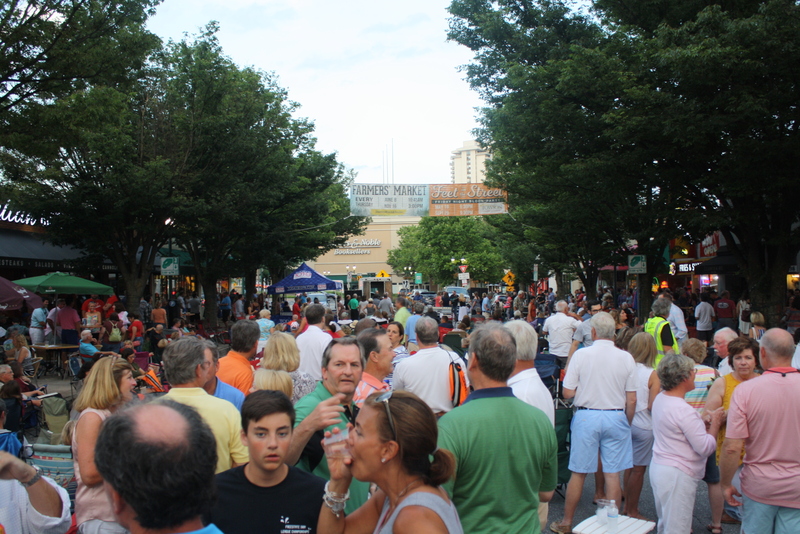 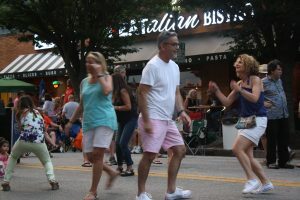 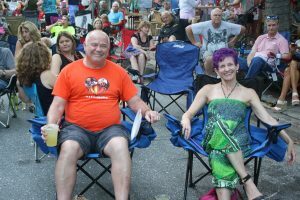 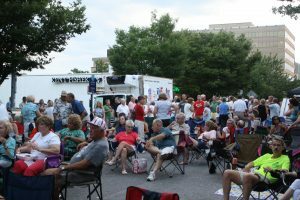 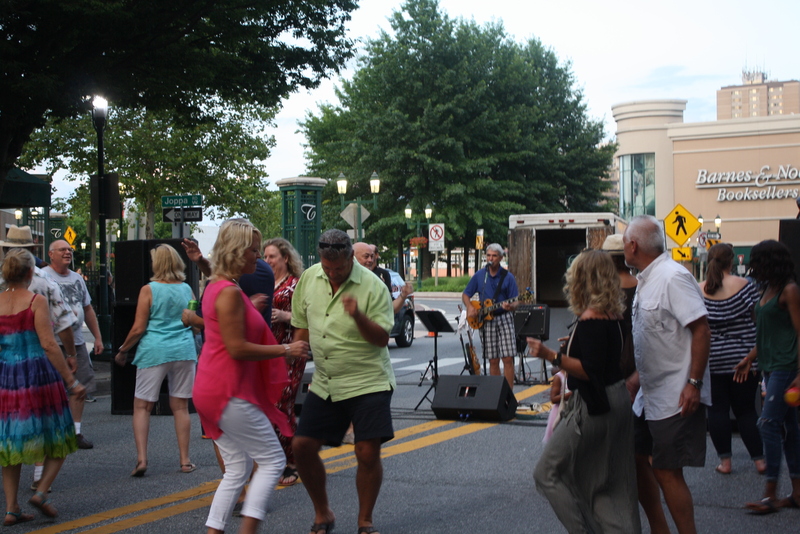 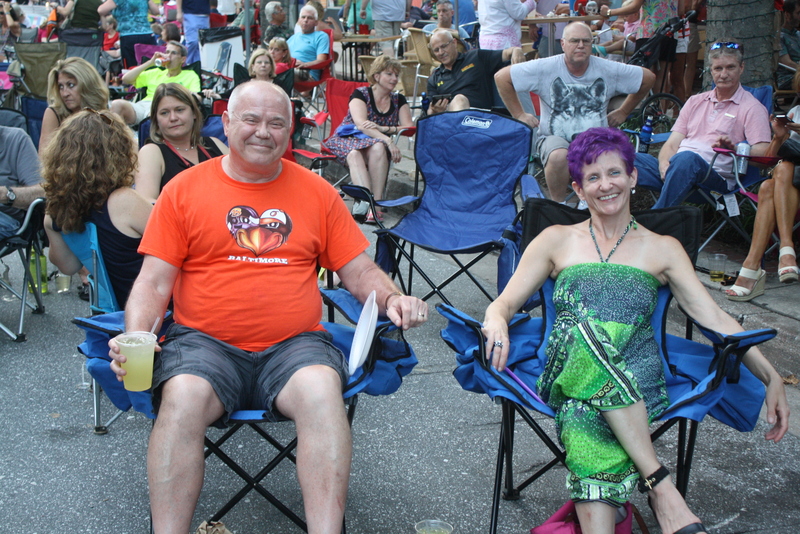 Our summer concerts feature local cover bands and have the crowd dancing all night . 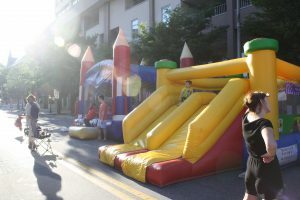 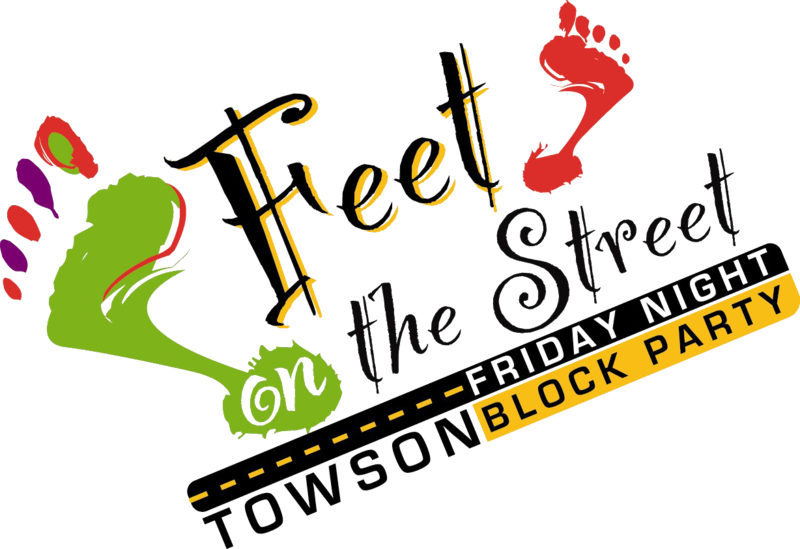 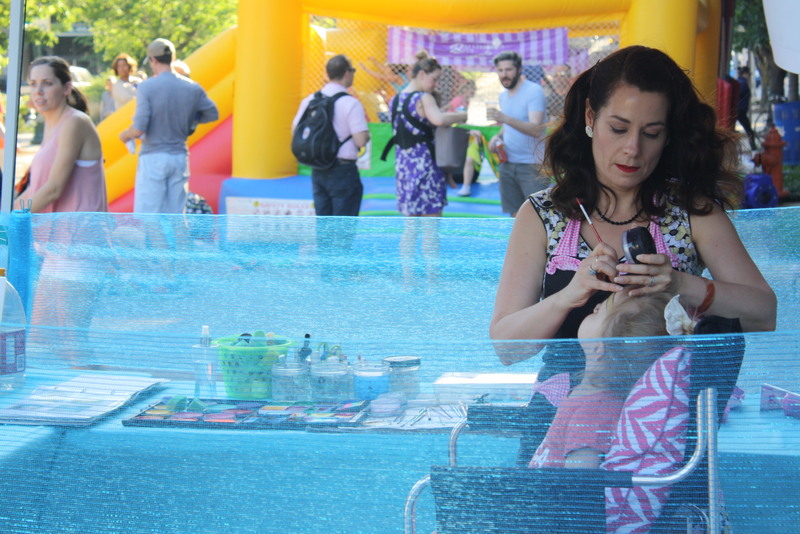 Feet on the Street also features a bar with a variety of beers, wine, and cocktails as well as a moon bounce and face painting. Bring your friends and family for a fabulous Friday night! Concerts are located on Allegheny Avenue from 6:30PM-9:30PM every Friday during the summer! 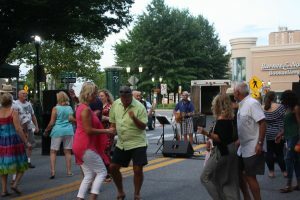 The 2019 season will begin May 24th and continue through September 27th.